Since the formation of the company over 25+ years ago, one of the main services we have provided to our clients are surveys for a variety of sensitive species surveys, including federal and state threatened and endangered species. 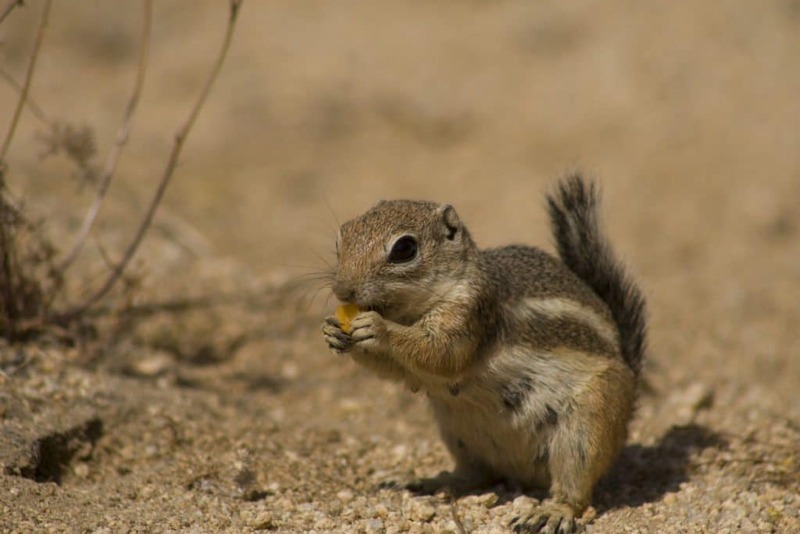 Our biologists have conducted thousands of surveys for sensitive wildlife species such as desert tortoise, Mohave ground squirrel, burrowing owl, coast horned lizard, bald eagle, kit fox, Swainson’s hawk, as well as various other special status species. These surveys included general surveys to determine presence or absence, as well as comprehensive assessments of population levels. If you are interested in working with us, contact RCA Associates, Inc. today. RCA Associates, Inc. is a professional environmental and biological consulting firm which has been providing clients with top quality services and products for over 25-years. Copyright © 2019 RCA Associates, Inc.